, Ltd &raquo; The Barna Foot Cushion is for sleepers who want a more controlled sleep posture to address foot pain. Half-cylinder padded design allows infinite positioning for ultimate Hypoallergenic medical-grade foam distributes weight evenly. Half-cylinder padded design allows infinite positioning for ultimate ;Hypoallergenic medical-grade foam distributes weight evenly. 2 YRS Shijiazhuang Da Qi Textile Trading Co., Ltd.
1 YRS Guangzhou Jibei Industrial Co., Ltd.
4 YRS Nantong Ennasi Home Textile Co., Ltd.
2 YRS Tai Cang Anyou No-Woven Science And Technology Co., Ltd.
2 YRS Jinhua Lion International Co., Ltd.
2 YRS Ningbo Meijie Houseware Co., Ltd.
9 YRS Shenzhen Saien Gel Product Co., Ltd.
5. 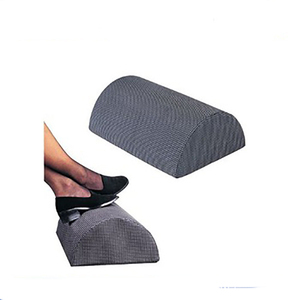 Great rest experience can relieve users from feet sore and pain of long time's walking. And if you still have concern about money safety, we can build a trade assurance order on Alibaba for you. 6. Q: Can you realize our Customized Design or put our Logo on the product9 A: Sure,we have a professional design team . 1 YRS ShenZhen LianDa NM Tech Co., Ltd.
Airflow draws away moisture and increases airflow for ultimate comfort Lightweight and breathable. And if you still have concern about money safety, we can build a trade assurance order on Alibaba for you. 6. Q: Can you realize our Customized Design or put our Logo on the product9 A: Sure,we have a professional design team. 2 YRS Taicang Anyou No-Woven Science and Technology Co., Ltd.
&rsaquo; Flank Support - Countured design provides lower back support to aid comfort and posture. &rsaquo; Wave Curve Design - Joint lumbar curve, effectively support and alleviate lower back pain. 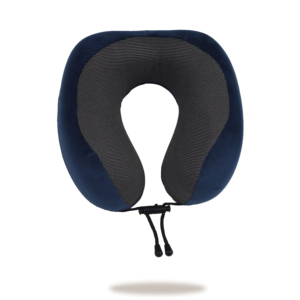 &rsaquo; Lumbar Cushion - Provide support and help alleviate lower back fatigue. 2 YRS Taizhou Sunjoy Car Accessories Co., Ltd.
2 YRS Nantong Oren Polyurethane Technology Co., Ltd.
2 YRS Nantong Cozy Household Articles Co., Ltd.
2 YRS Xiamen Chejumei Environmental Protection Technology Co., Ltd. 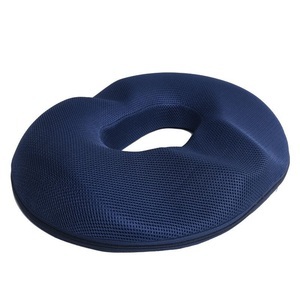 Neck Support on a Train, Airplane, Car, Bus - Travel Pillow Memory Foam Comfortable U Shaped Cushion. 1 YRS Nantong Xinyun Textile Co., Ltd.
3 YRS Nantong Art Home Textile Co., Ltd.
5 YRS Shaoxing City Keqiao Dairui Textile Co., Ltd.
2 YRS Shenzhen Xin Xiyang Home Furnishings Co., Ltd.
3 YRS Tongxiang Zhongxiang Textiles Co., Ltd.
1 YRS Dongguan Yunao Household Product Co., Ltd.
2 YRS Dongguan Your Dream Household Co., Ltd.
2 YRS Shanghai Yuexia Industrial Co., Ltd.
1 YRS Zhejiang Deodar Industry Co., Ltd.
1 YRS Nantong Confi Textile Co., Ltd.
2 YRS Hangzhou Mancai Textiles Co., Ltd.
6 YRS Hangzhou Jiuze Technology Co., Ltd.
, Ltd has specilized in the field of home textile over 8 years. 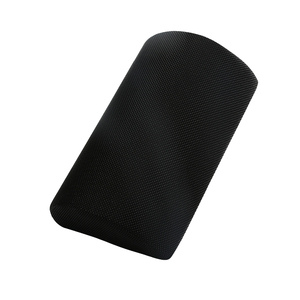 Our products cover pillows (neck pilow, bread shape pillow, wave pillow and gel pillow etc. Our products are made from memory foam or polyester. 3 YRS Shenzhen Leadfar Industry Co., Ltd.
1 YRS Hangzhou Realfine Technology Co., Ltd.
Alibaba.com offers 14,624 foam pillow cushions products. About 46% of these are pillow, 35% are cushion, and 1% are cushion cover. 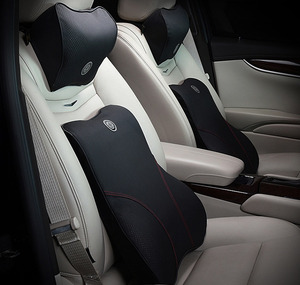 A wide variety of foam pillow cushions options are available to you, such as christmas, seat, and decorative. You can also choose from massage, anti-decubitus, and memory. As well as from 100% cotton, polyester / cotton, and 100% polyester. And whether foam pillow cushions is round, square, or rectangle. 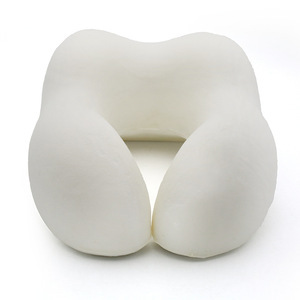 There are 14,624 foam pillow cushions suppliers, mainly located in Asia. The top supplying country is China (Mainland), which supply 100% of foam pillow cushions respectively. 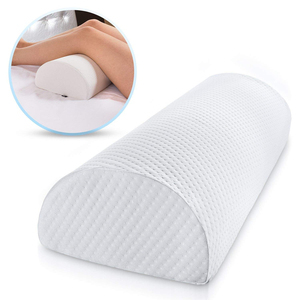 Foam pillow cushions products are most popular in North America, Western Europe, and South America. You can ensure product safety by selecting from certified suppliers, including 2,548 with ISO9001, 1,865 with Other, and 895 with BSCI certification.